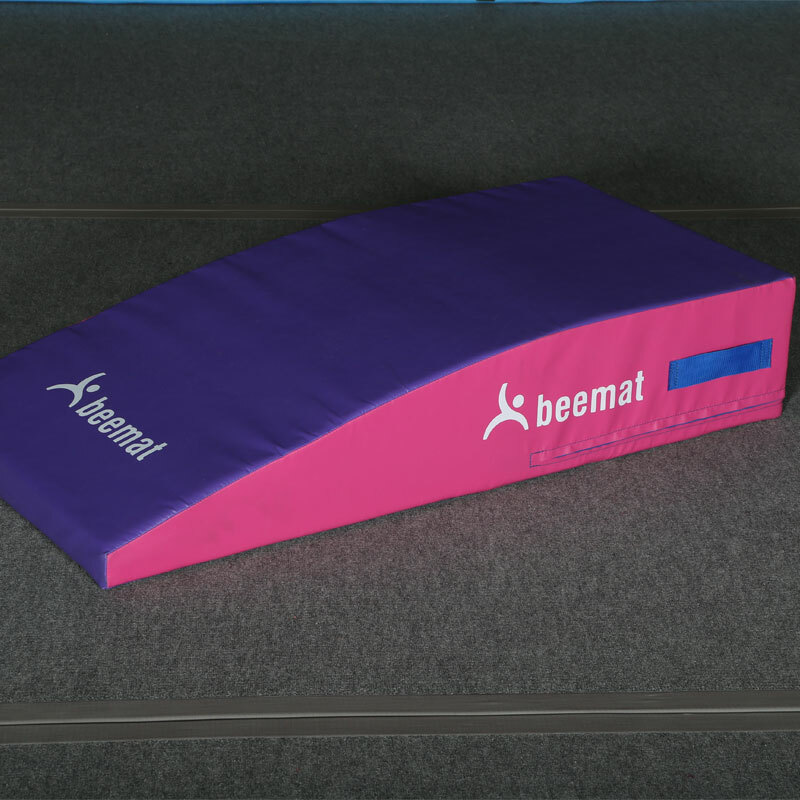 The Beemat ® Lightweight Foam Spring Board allows beginner gymnasts to gain confidence in a safe manner before moving onto standard wooden springboards. 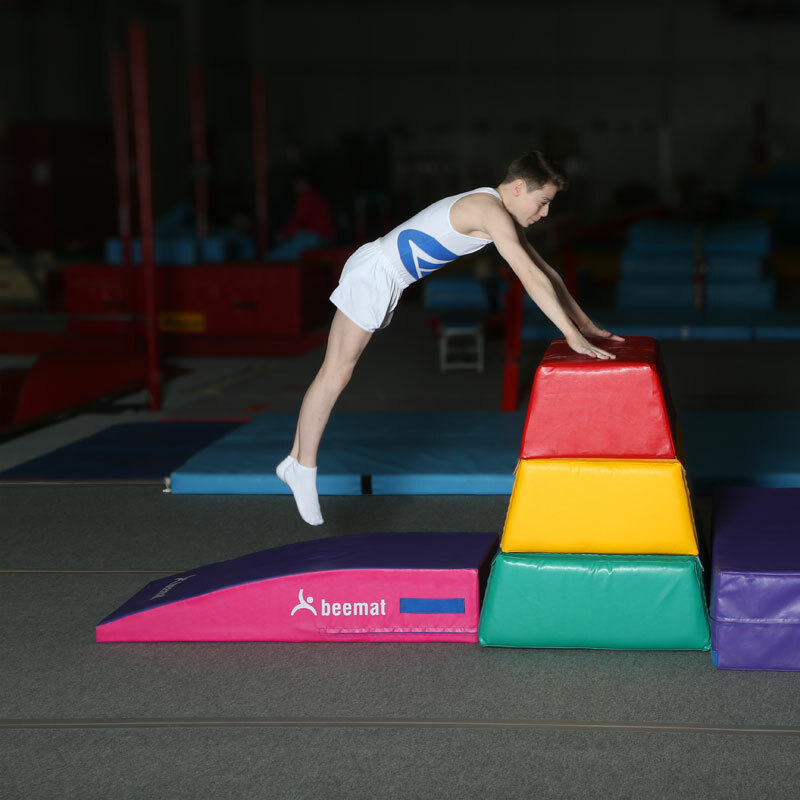 This apparatus can also be used as a mounting block for children. Ideal as an introduction springboard. Teaches correct positioning on a springboard. Can also be used as mounting block. Comprises of dual density engineered foam inners. Colour - purple and pink. 1.22m x 0.61m x 24cm - 4' x 2' x 9.45".